Rounding out our Virgo zodiac sign predictions for 2012 - 2013, this yearly horoscope for Virgo career covers work, job and business in the full year ahead. Your career horoscope for 2012 - 2013 Virgo is detailed, accurate and precise, focusing on the astrological influences for Virgo career, Virgo work and Virgo business. Your best free business horoscope for 2013 is coming soon, free at Horoscope Astrology Tarot! 2012 is one year when what you see at the start of the year is not what you'll get and does not define what kind of professional year you'll get. The year will start out strong on work focus, but looking very much like every other year for the last 14 years, but lying behind the facade is what I can only describe as your biggest and most important professional year ever. 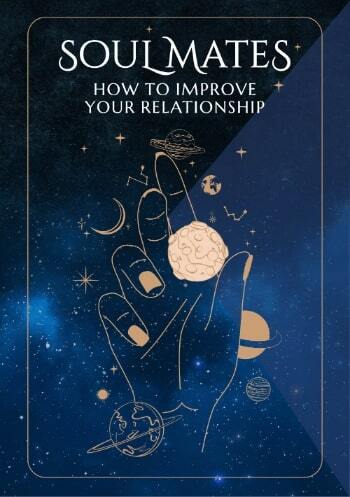 You will move into 2012 with Venus and Neptune, the planets of desires and dreams in your work sector, but as Neptune has been here since 1998 and Venus has been here for a number of those years, there is nothing out of the ordinary about that. Yet despite its ‘normality’, there will be a surprising amount of urgency and a sense that when it comes to defining your dream job and your dreams and aspirations, that it really is now or never. That’s because Neptune will leave your work sector on the 4th February, just over 14 years since he first arrived, never to return again in your lifetime. With Venus here until the 14th January, the Sun from the 21st January to the 19th February and Mercury from the 28th January to the 14th February, this is when you’re putting your work objectives on the track that will most probably define your working reality forever more. This gives you a chance to hang a star on high and make that your North Star forever more. Yet from the 19th February there’ll be no more planetary activity in your work sector, none until Mars returns on the 26th November and with no planetary activity in your career sector you’ll be left with no planetary activity in either of your professional houses. This is something you haven’t experienced for 14 years, for even when Neptune left your work sector for 4 months in 2011 your career sector was active then and will most probably leave you scratching your head, thinking ‘is this it’?, ‘this can’t be it’? And the reality is that is definitely not ‘it’ and far from it and is in fact just the opening act. 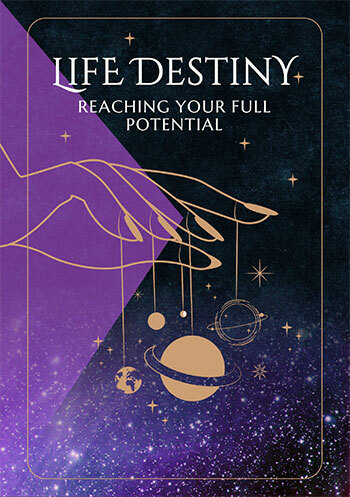 The real professional advantages kick in on the 4th April, when Venus returns for what would normally be a 3 ½ week visit to your career sector, aimed at strengthening your professional desires and attracting opportunities. Instead, Venus will stay for 4 months, not leaving until the 8th August and a very rare Venus eclipse on the 6th June is an auspicious portent of things to come. For just 6 days later, on the 12th June Jupiter, planet of luck will return to your career sector, kicking off your luckiest and most expansive professional year in over a decade, with some once in a lifetime conditions coming together to make this your time to shine.